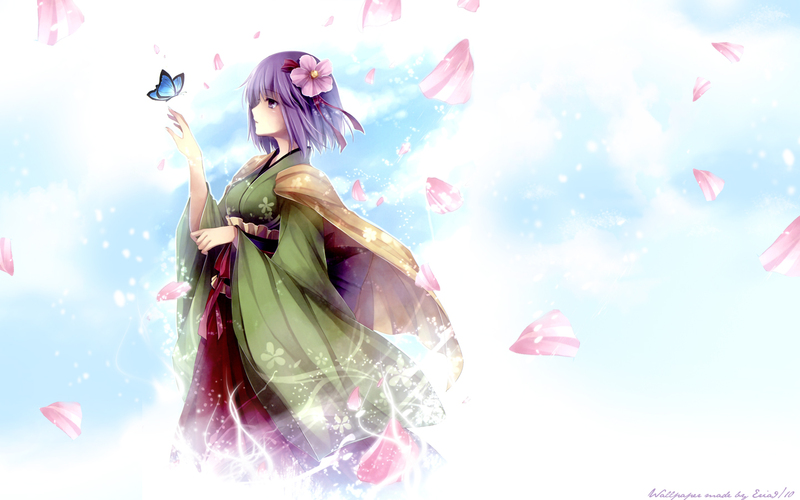 hi well my last wall form a very lovely scan from touhou! I like this wallpaper. Like the blue butterfly since it stands out. It's very nice, i could not control my self when i saw it.